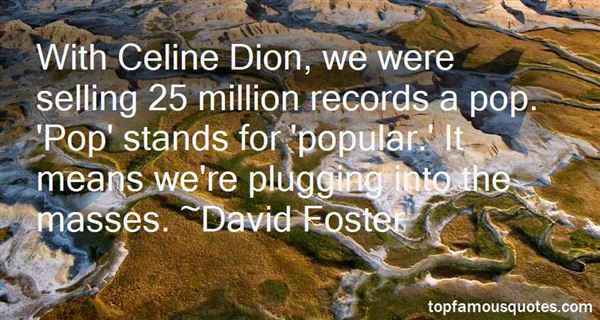 Reading and share top 6 David Foster famous quotes and sayings. 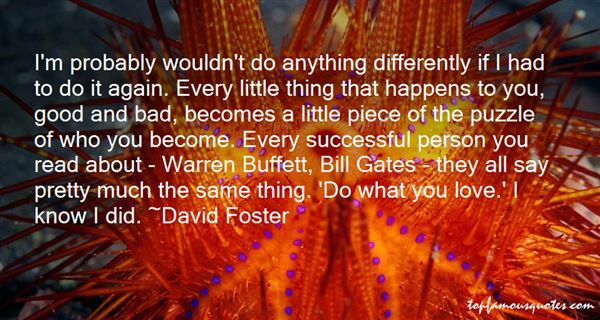 Browse top 6 most favorite famous quotes and sayings by David Foster. We need to rediscover the essence of the meaning of 'the use.' Architecture is, above all, here for a better living. Every gesture, every shape must be justified by various reasons that would reinforce their reason to be, their use, and will give more sense to their beauty." 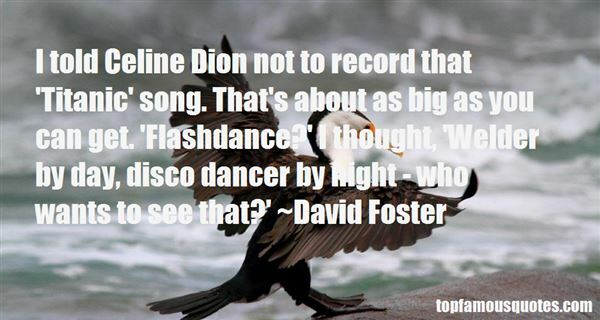 What Did David Foster Talk About?